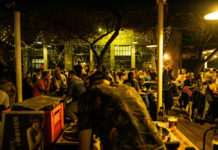 How much is just enough? 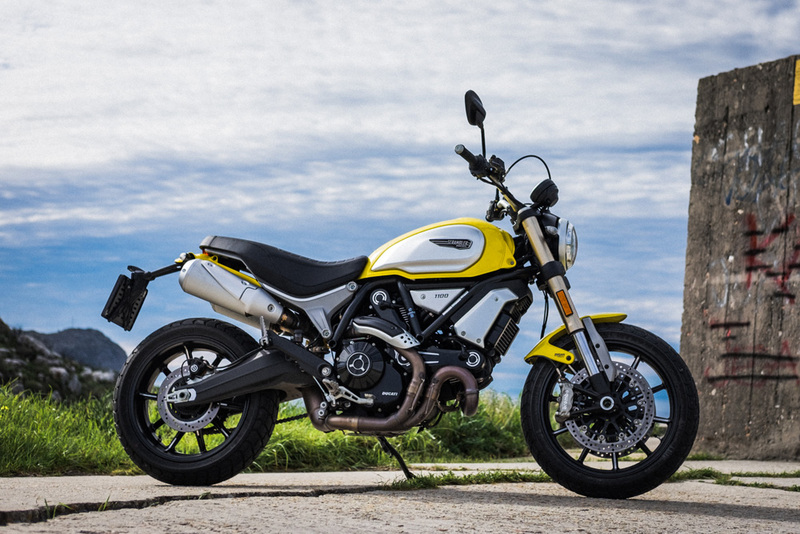 For Ducati, the answer is the amount of cubic centimetres inside the motor of the new Ducati Scrambler 1100. 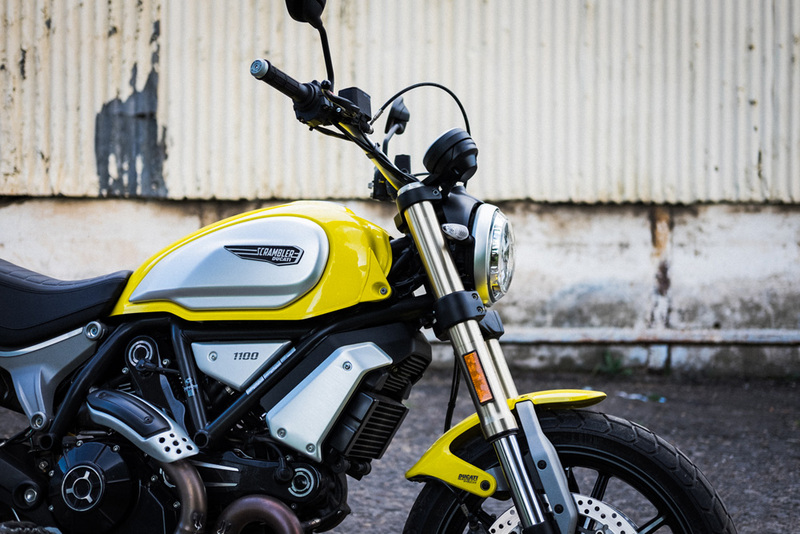 As modern classics go, Ducati’s Scrambler range is bang on trend. 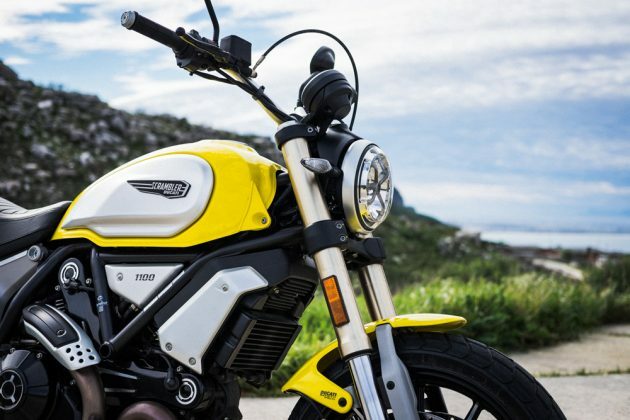 But the 803 cc twin in the smaller Scrambler is a little outgunned against contenders like the BMW R nineT and Triumph Thruxton. 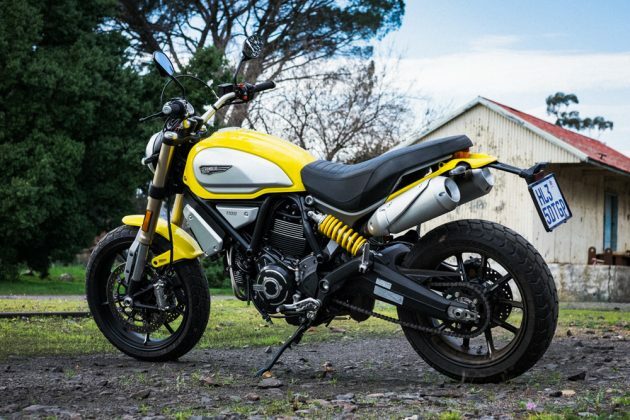 Don’t get me wrong—the Scrambler 803 is bags of fun—but if you’re itching for more oompf, the 1100 might just be the sweet spot. 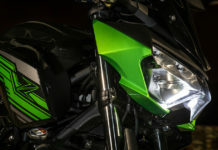 On paper, its 1 079 cc L-twin mill puts out 86 hp and 88 Nm, versus the 803’s 73 hp and 67 Nm. It doesn’t seem like a massive increase, but the difference is instantly tangible when you crack open the throttle. What’s curious though, is the 1100’s mash-up of old and new tech. 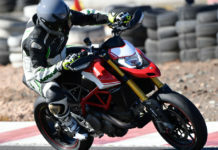 Ducati have crammed in a ride-by-wire throttle, their new cornering ABS, and traction control with three riding modes. 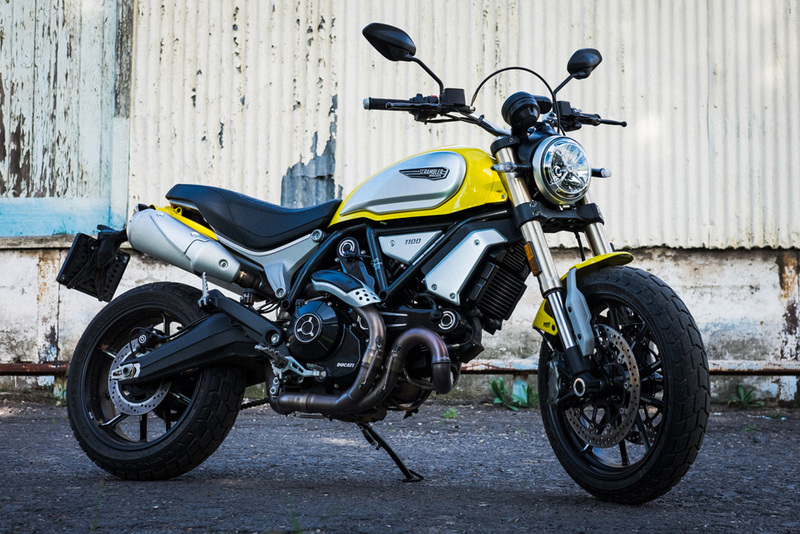 But the engine’s not borrowed from any of their current models—instead, it’s the air-cooled mill from a few years ago’s Monster 1100. Why? 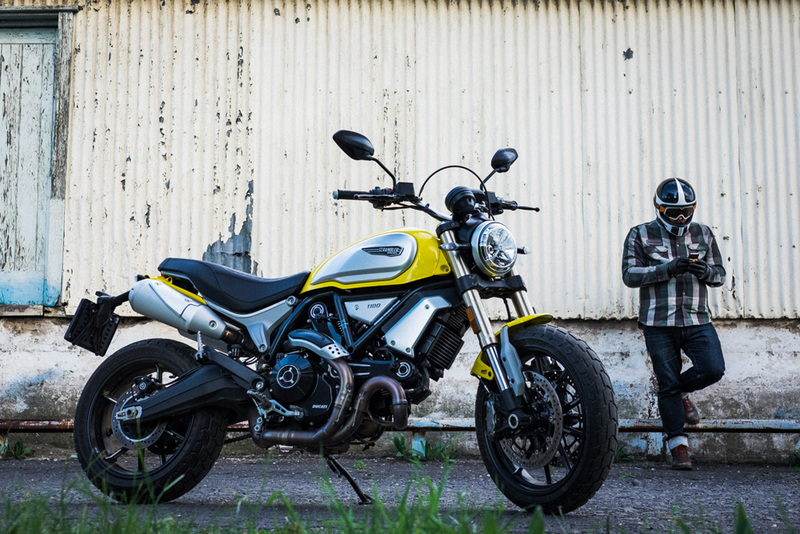 Because liquid-cooling would seriously undermine the Scrambler’s retro credentials. It’s not just about looks. 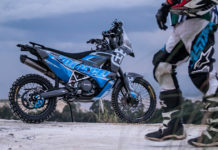 Sure—a radiator, and all the other bits that come with a liquid-cooled package, aren’t easy to incorporate into a throwback design. But it’s the way that air-cooled power plant feels that makes the Scrambler 1100 so fun to ride. 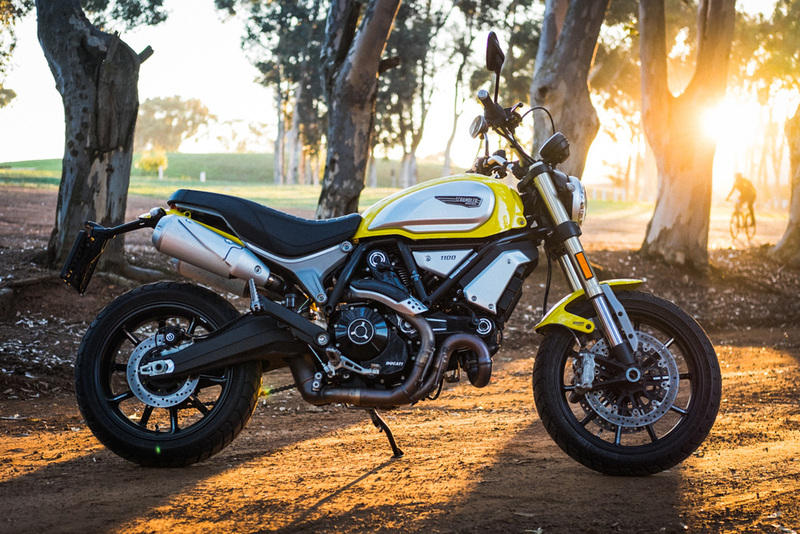 Pit it against the 147 hp Monster 1200—or even the 109 hp Monster 821—and it suddenly seems seriously underpowered. 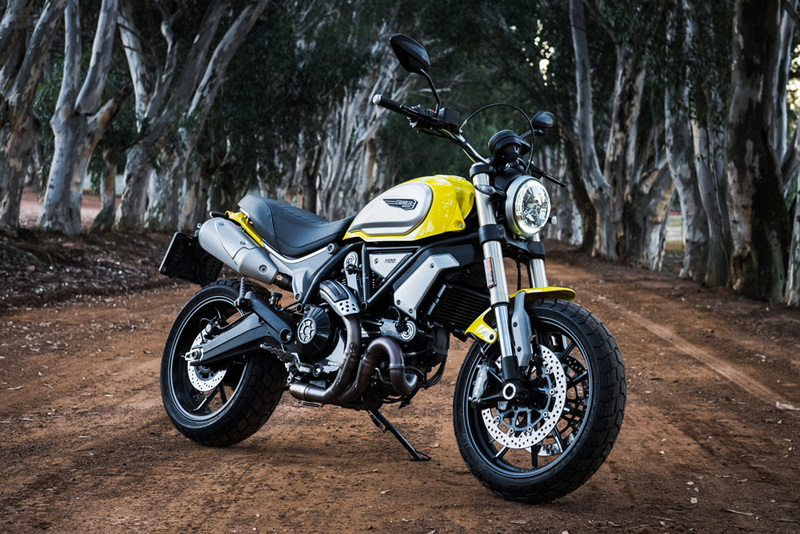 But neither Monster has the same raw vibe as the Scrambler 1100. 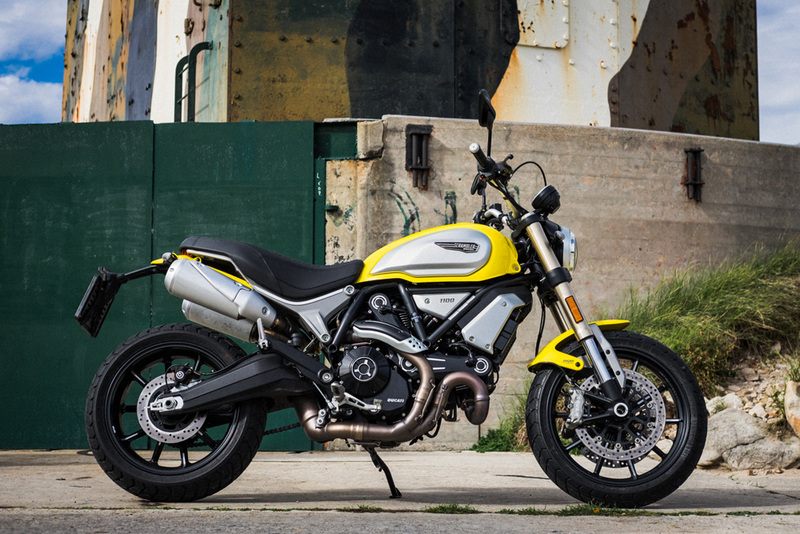 Its ride-by-wire throttle ensures a crisp power delivery—but the engine note and feel are unapologetically rough. There’s a brutish nature there that harks back to previous generations of Ducati nakeds. Even its twin stainless steel mufflers (the covers and end caps are aluminium) are a joyful reminder of a time when Ducati used to run their exhausts up to the tail. 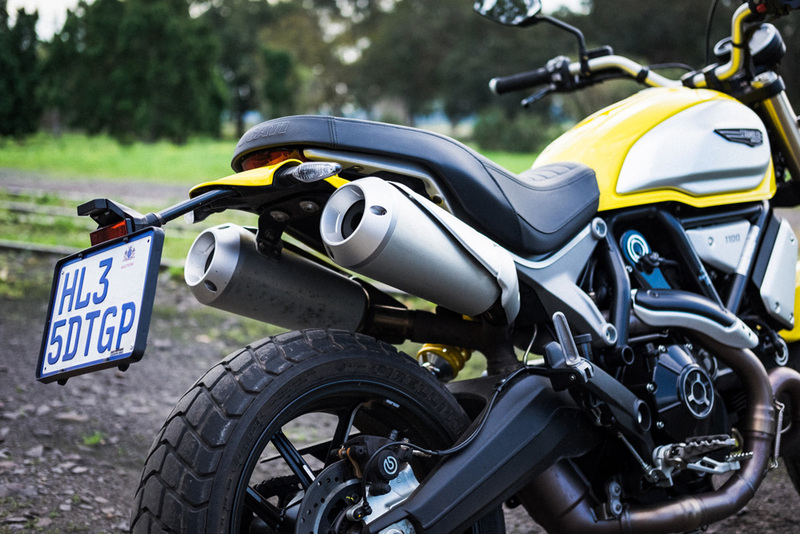 They sound pretty amazing too for OEM units—with a deep burble that screams when you whack the throttle. 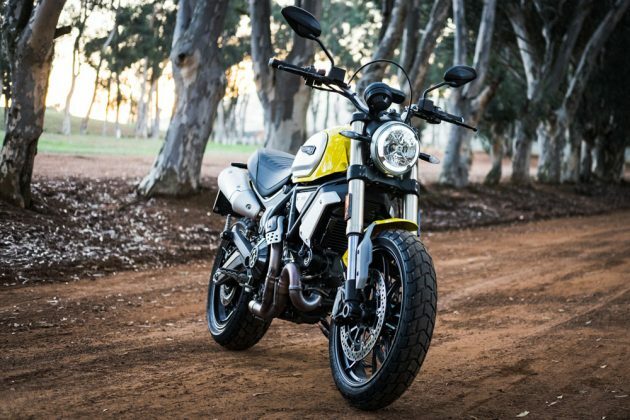 So riding the Scrambler 1100 is a total blast. 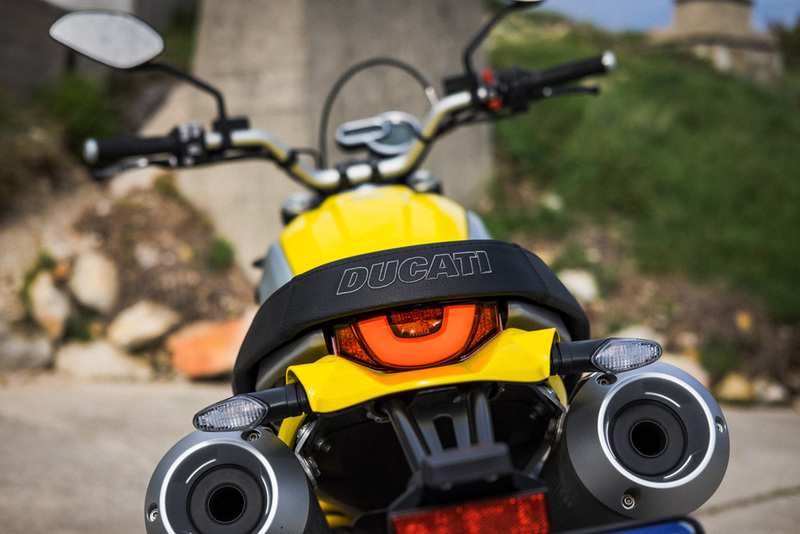 The power it makes is more than adequate for reaching a respectable top speed (for a naked bike). And peak torque hits at 4 750 rpm—so launching it away from cars at traffic lights, or out of corners, is a total hoot. The 1100’s built in riding modes are rudimentary—effectively just altering how much the traction control interferes with the throttle—but they’re a nice feature to have. 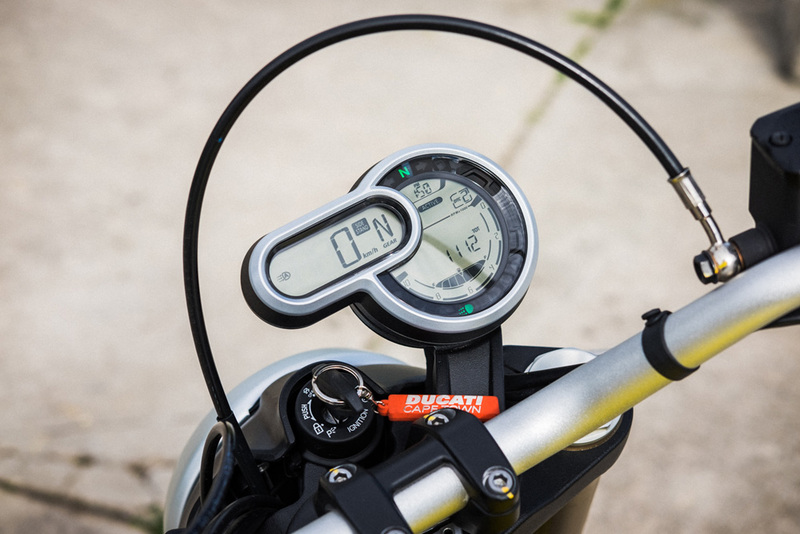 I enjoyed setting the bike to ‘Journey’ for most roads, and ‘Active’ when I wanted to crank it up. 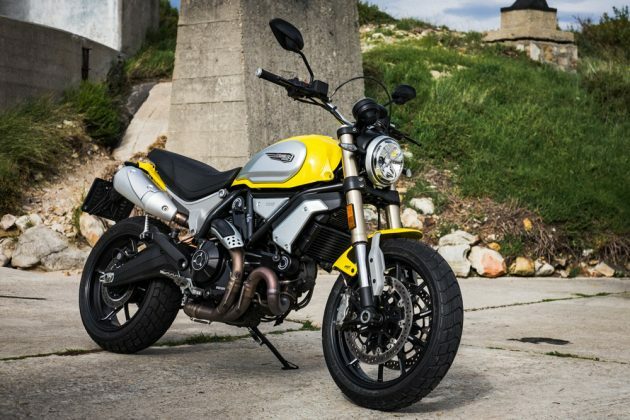 The 1100’s hydraulic clutch and six speed box are more welcomed upgrades—but I’ve yet to ride a Ducati that doesn’t struggle to get into neutral. 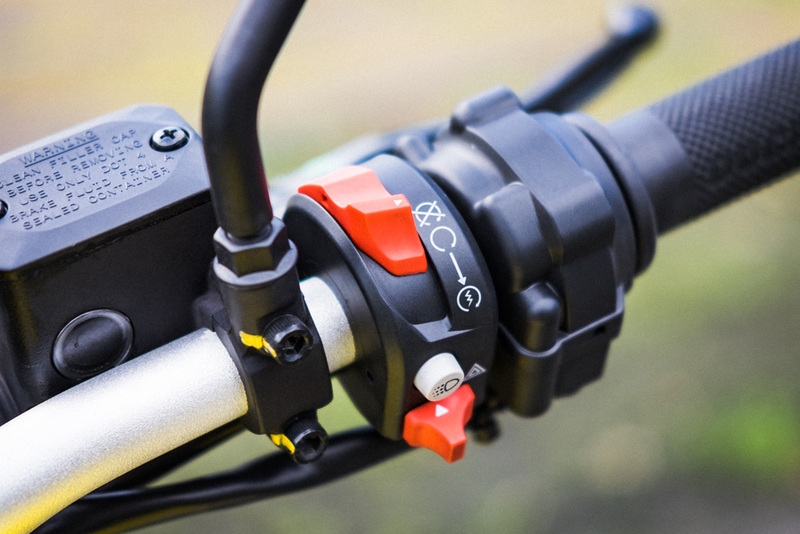 On the suspension side, the Scrambler 1100’s equipped with fully adjustable 45 mm upside-down forks from Marzocchi, and a Kayaba rear shock with pre-load and rebound adjustability. 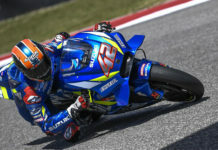 The suspension performs well out the box, but the ability to fine tune it is a huge bonus. The wheels are a 3.50” x 18” up front, and a 5.50” x 17” out back. They’re shod with Pirelli MT60 RS rubber; dual-sport tyres that perform well on tarmac. 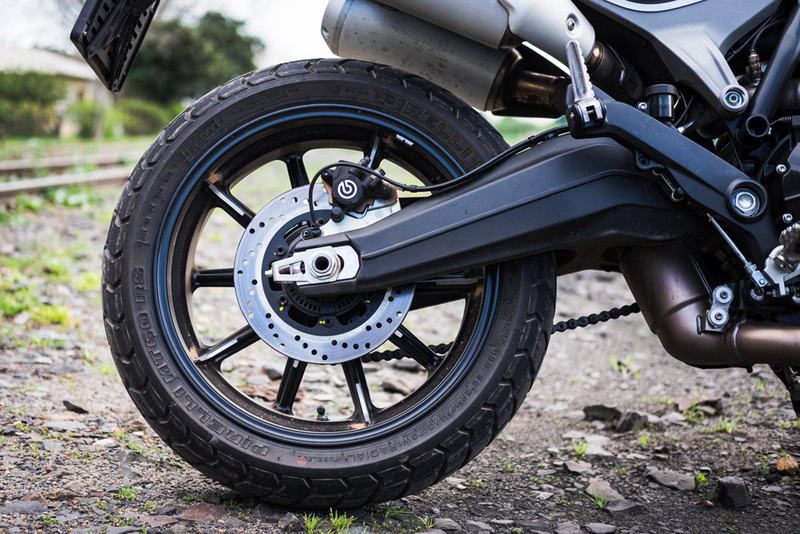 With twin 320 mm semi-floating brake discs and Brembo calipers up front, there’s also more than enough stopping power on hand—but with a serious lack of braking feel, it’s almost too much. 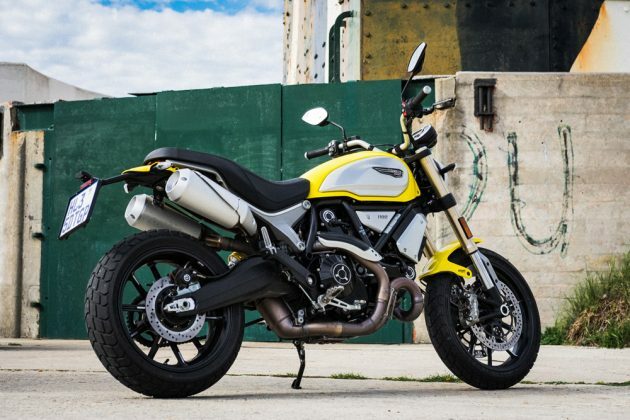 The whole package makes for a decent handling bike. 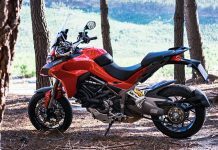 At 189 kg dry it’s not too heavy, and the upright ergonomics mean you can manhandle it through tight city streets and flowing mountain passes without too much hassle. 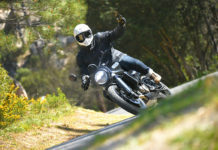 And I do mean ‘manhandle’—the more body English you throw at the Scrambler, the better it’ll cut through the twisties ahead of you. It’s one of the few bikes that had me stuck on one of my favourite passes, going back and forth more times than necessary, just because I was having so much fun. 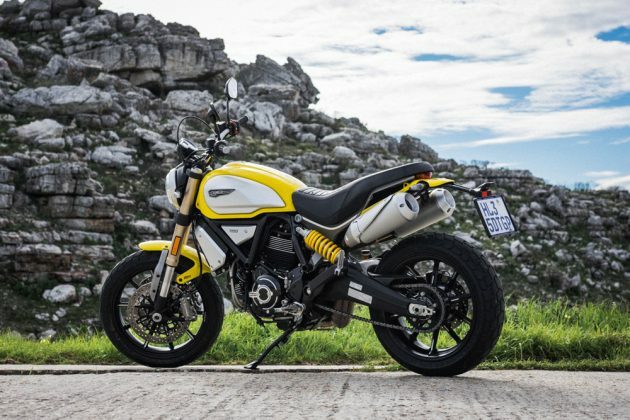 As good as those Pirelli tyres are on asphalt though, I can’t help but wonder just how hard you could push the Scrambler if it was on stickier rubber. And I wonder how much quicker it would turn in, if it ran a 17” front wheel. 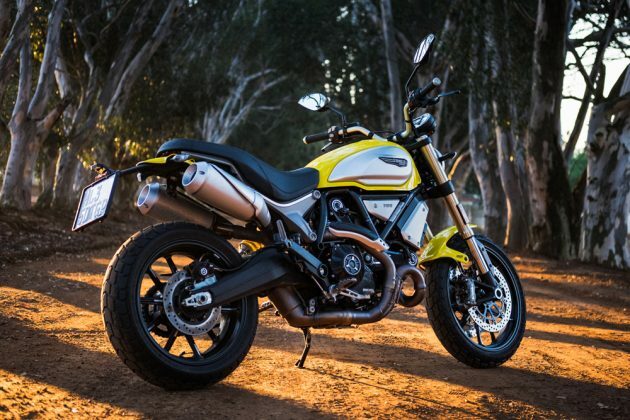 Because, honestly, neither the dual-sport tyres nor the bigger wheel are particularly necessary. 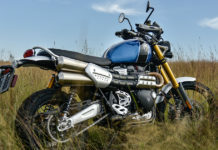 This is a ‘scrambler’ in style only—with its heft, and the fact that the ABS can’t be switched off, it’s unlikely to spend much time off-road. 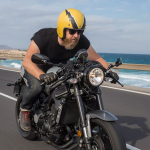 It’s supremely comfortable for a naked, retro bike though. There’s a ton of padding in that vintage scrambler-styled saddle. And as goofy as the high and wide handlebars look, they suit my six foot frame perfectly. 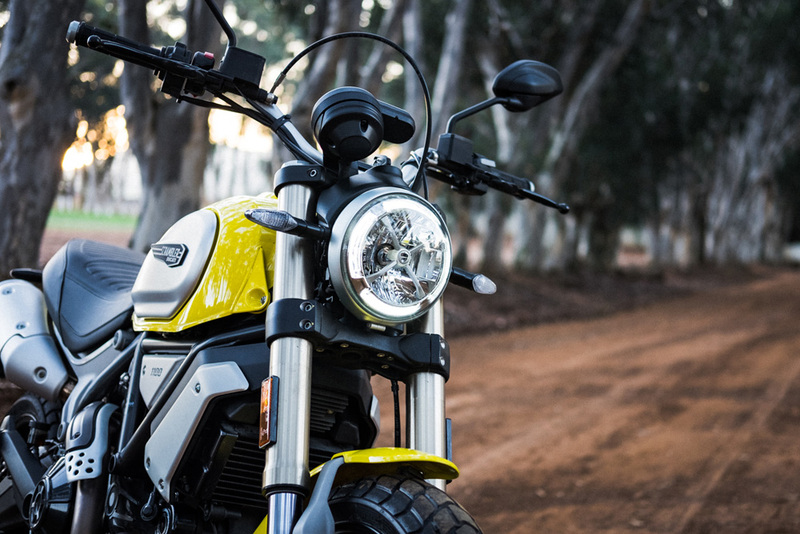 That comfort just adds to the Scrambler’s versatility—this is a bike that’ll meander through the countryside just as happily as it hacks through the urban jungle. And it’ll look really, really good doing it. The Scrambler 1100 carries the same general aesthetic as its baby brother, but with a much more primo feel. Like the 803, it has a fuel tank (15 l on the 1100) with swappable aluminium side panels—but it also has a few extra bits of aluminium trim lower down. You’re seeing the base model Scrambler in these shots, but there are also ‘Sport’ and ‘Special’ models that feature even nicer trim. Every last detail is neat—from the machined touches on the engine to the contrasting bits on the alloy wheels. Items like the levers and switches are quality, although the mirrors are frustratingly tricky to adjust. The speedo is a little quirky-looking, with an additional ‘strip’ of into wedged into the side of the existing circular design. But it’s clear and easy to read, and packs in a whole whack of info. It’s an extremely cool-looking machine, but it comes at a price. 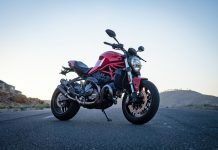 At R196 900 for the base model, it ain’t cheap—especially when you consider that the Monster 1200 costs the same and performs better. 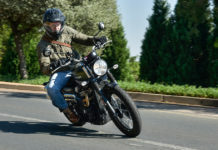 But you wouldn’t buy the Scrambler 1100 for outright performance—you’d buy it because you want heaps of fun and throwback appeal, wrapped in a well-finished package. And whether that’s worth paying for, is entirely up to you. Previous articlePACKED ZONE 7 FOR ROUND 5 OF THE SA MX NATIONALS!